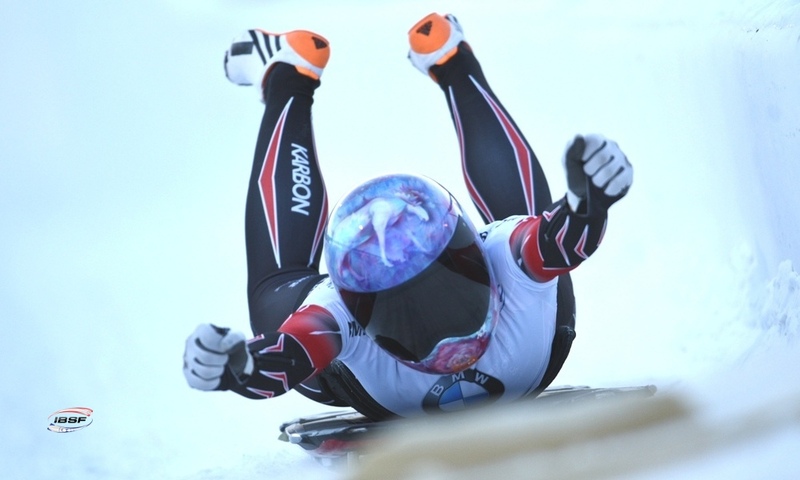 Altenberg (RWH) Skeleton athlete Martins Dukurs (LAT) is the former and now new European Champion in men's skeleton. 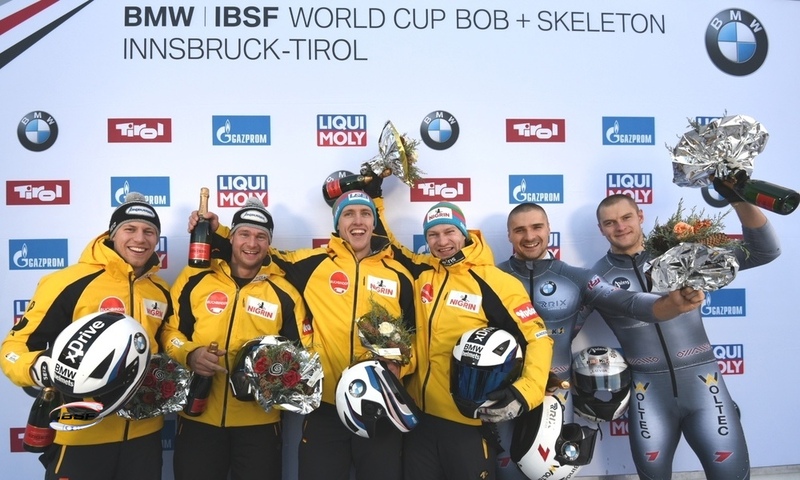 At the BMW IBSF World Cup in Innsbruck (AUT), which also serves the European Championship rankings for the European competitors, the Latvian won his tenth consecutive title since 2010. 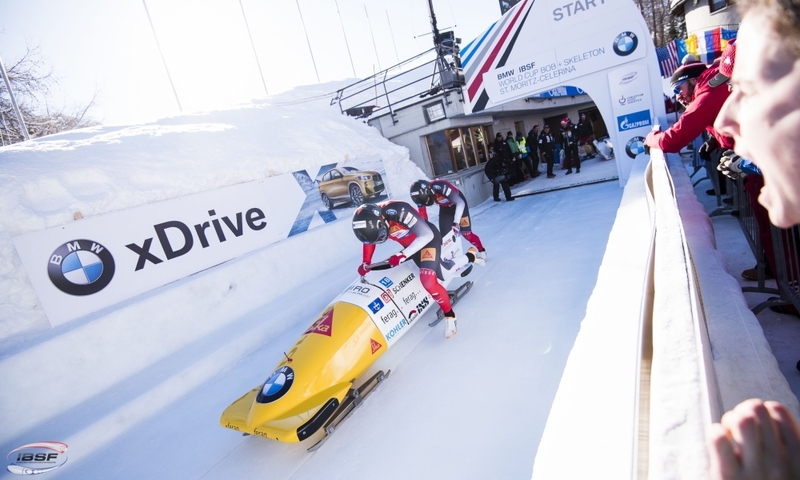 Martin Dukurs also celebrated World Cup victory number 51 - about a year after celebrating his golden jubilee in the race series. 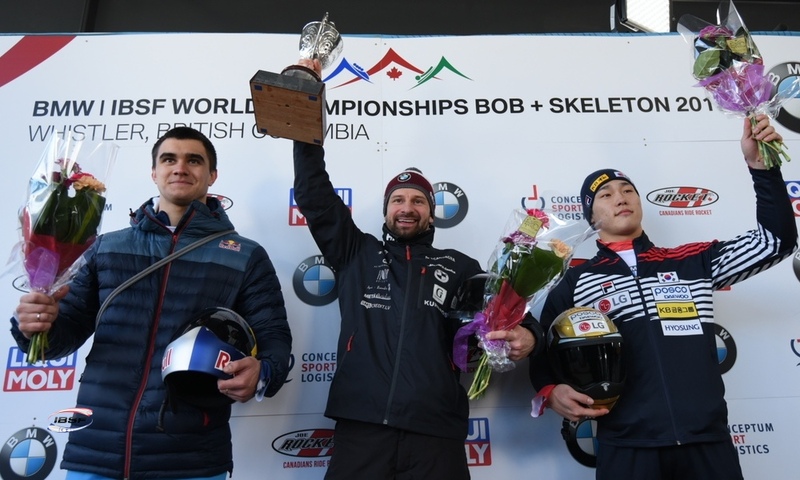 December 2017 saw the current World Champion enjoy his 50th World Cup win, which he also took in Innsbruck, along with the gold medal in the European Championships. 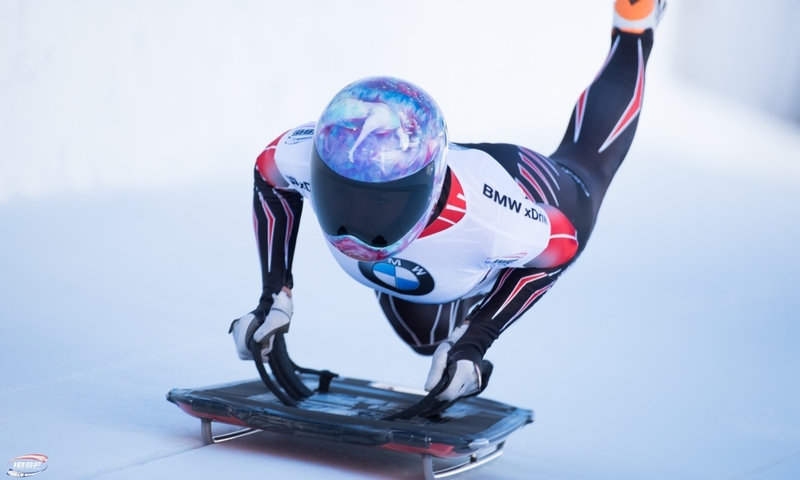 Trailing victor Martins Dukurs by 0.28 seconds, Olympic Champion Sungbin Yun from Korea took second place in the World Cup rankings. 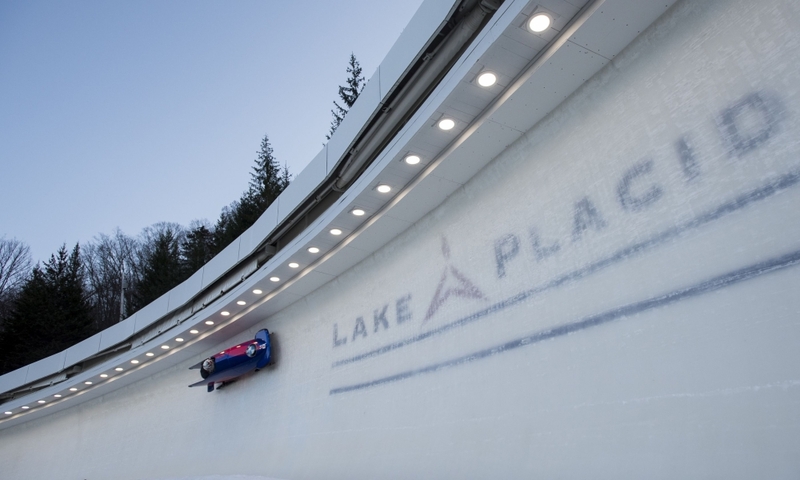 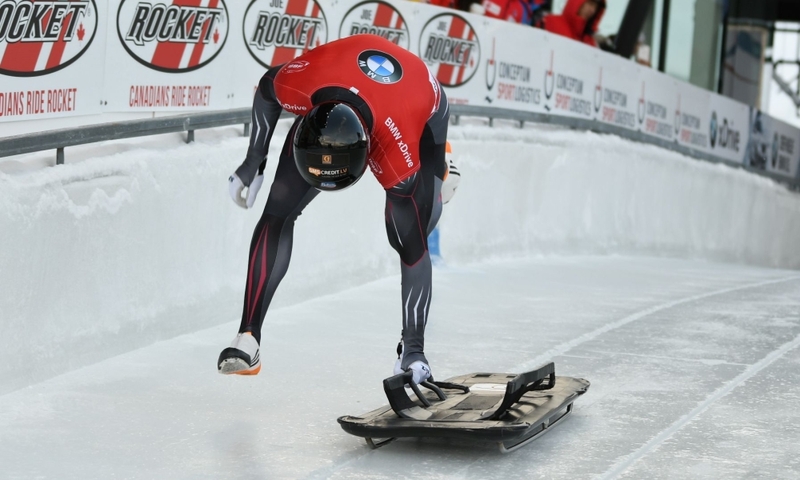 Third place in the World Cup in Innsbruck (0.29 seconds behind) went to Germany's Axel Jungk, meaning he also took home silver in the European Championships. 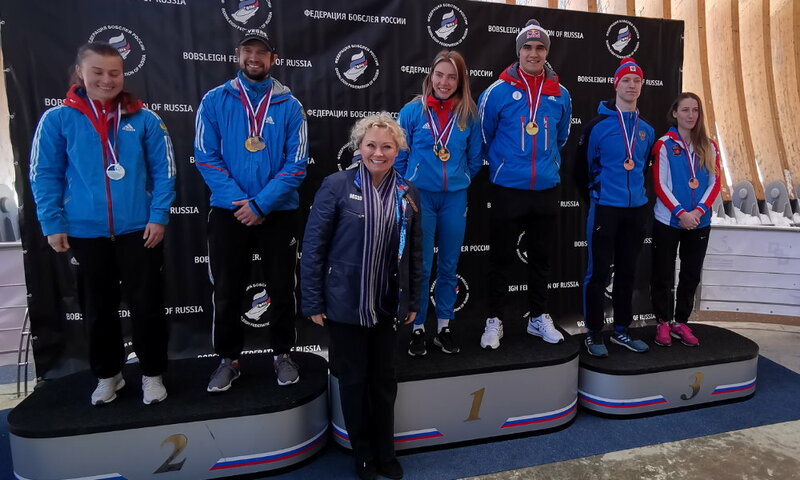 Russian competitor and 2014 Olympic Champion Alexander Tretiakov secured bronze and with it, his seventh European Championship medal. 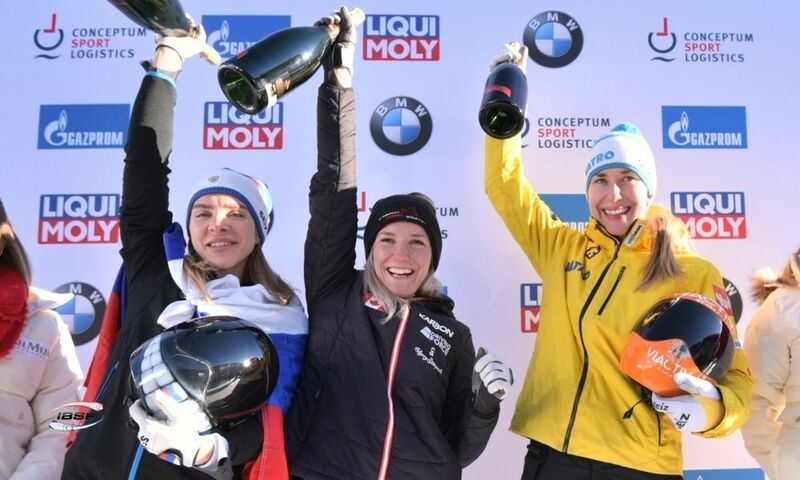 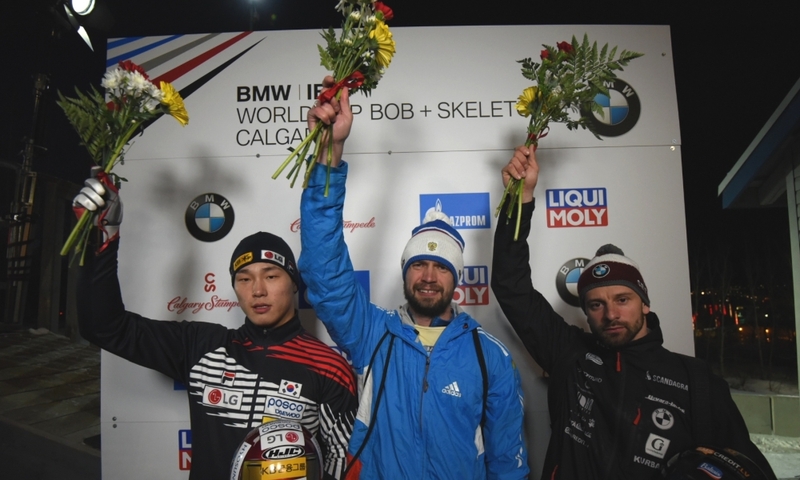 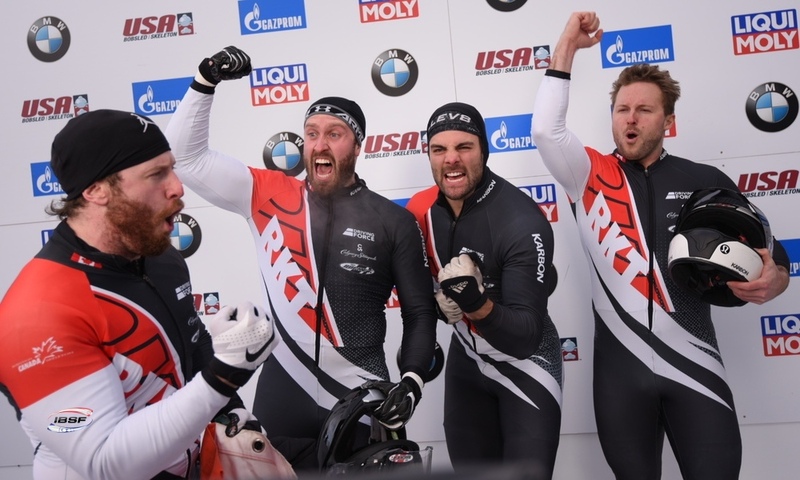 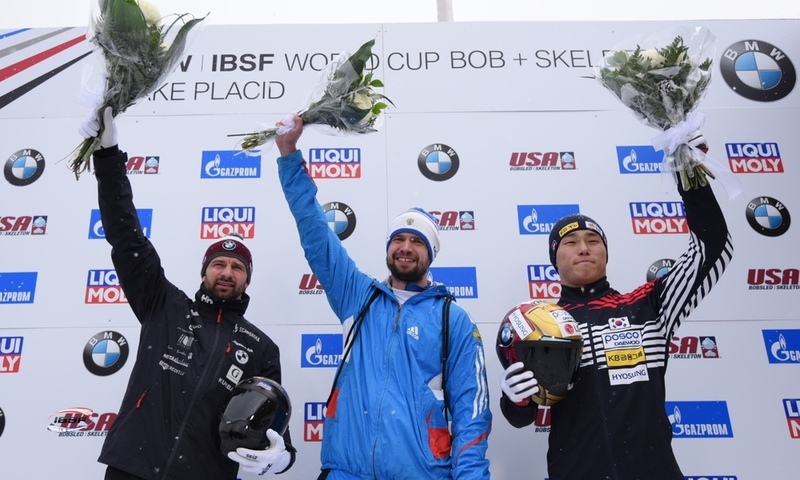 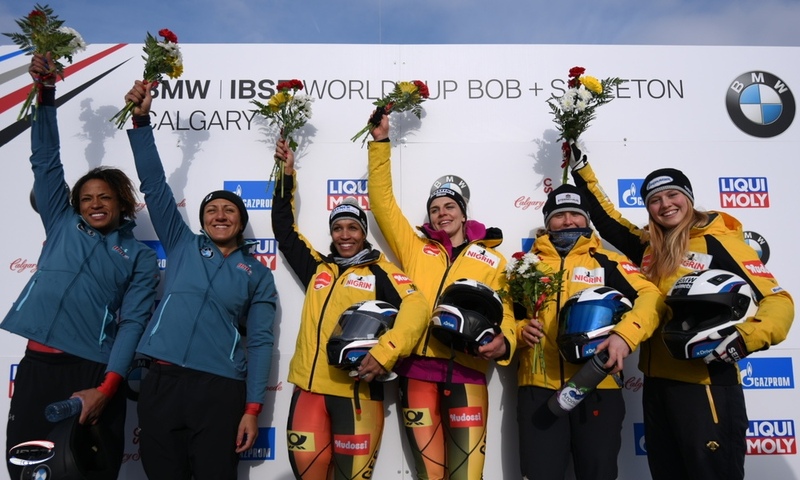 Marcus Wyatt (GBR) celebrated his best result to date at the BMW IBSF World Cup and the Skeleton European Championships. 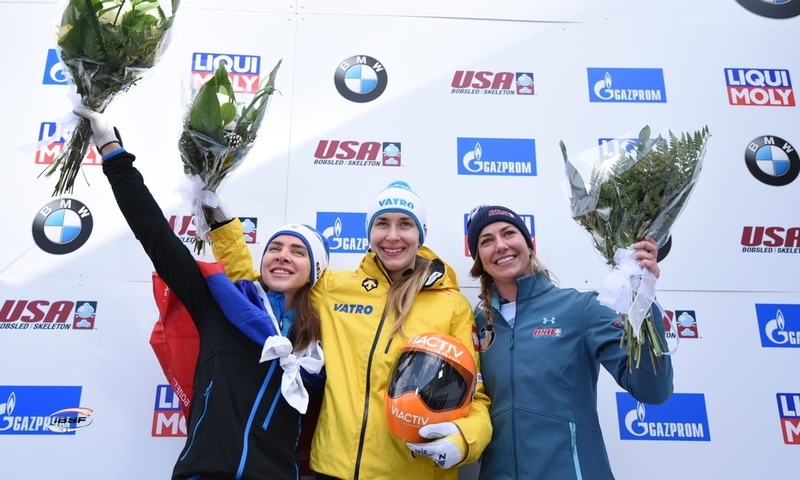 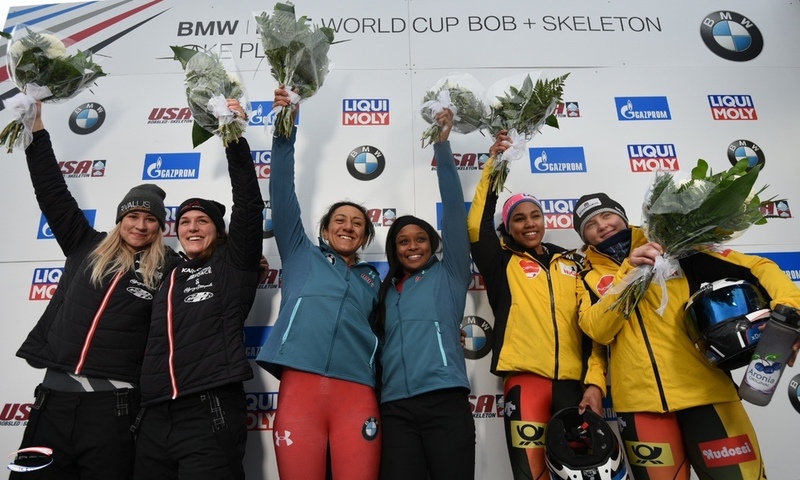 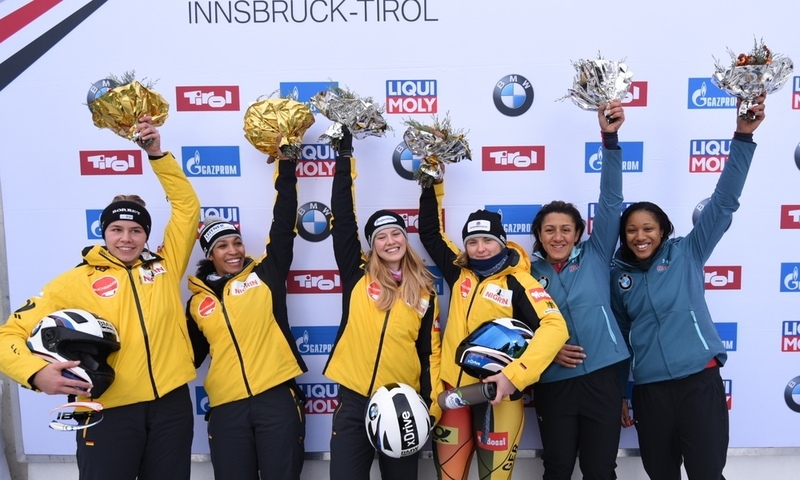 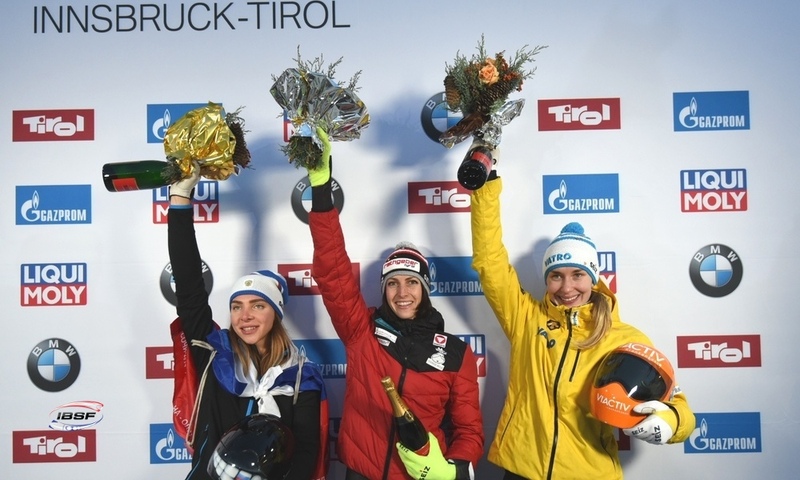 The Brit achieved the fifth-best time in the second race in Innsbruck, placed sixth in the World Cup and fifth in the European Championships. 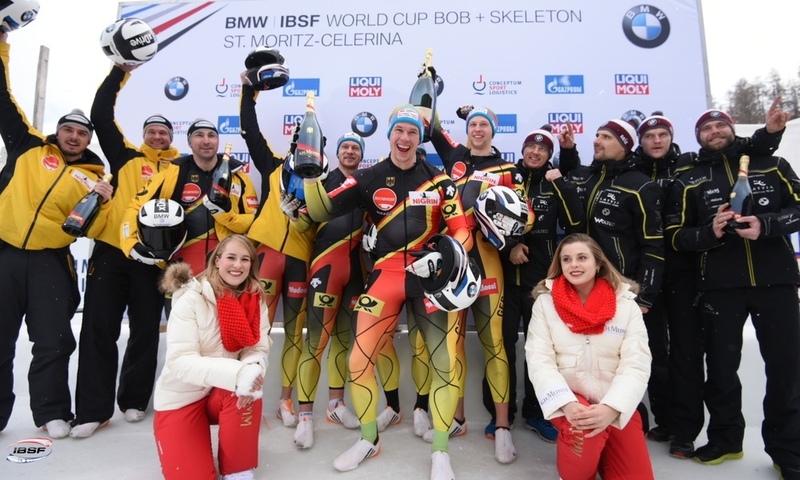 Looking to the overall standings at the 2018/2019 BMW IBSF World Cup, Alexander Tretiakov (RUS, 834 points) defended his lead after four out of eight races. 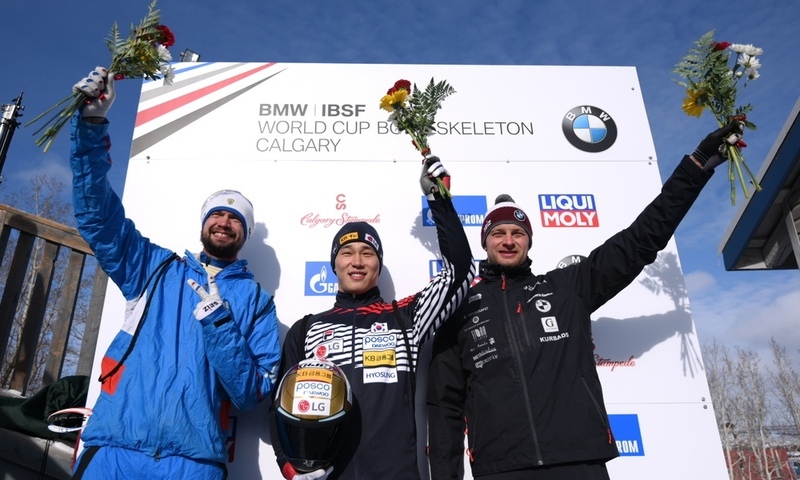 Olympic champion Sungbin Yun (KOR, 820) places second overall ahead of World Champion Martins Dukurs (LAT, 771).